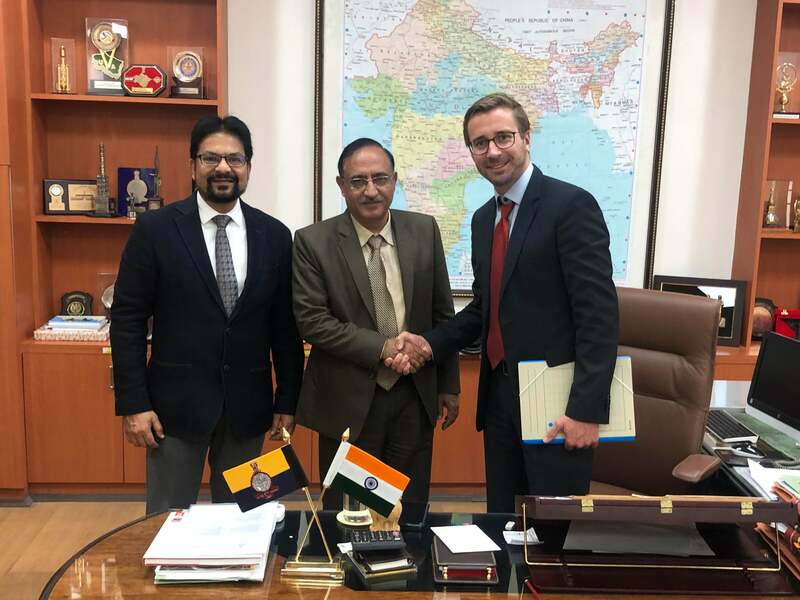 India’s elite surveying organization Survey of India awards India’s first survey grade hybrid UAV Trinity+ order to India’s oldest surveying instrument company API-Roter Group partnered with Quantum-Systems GmbH Germany. 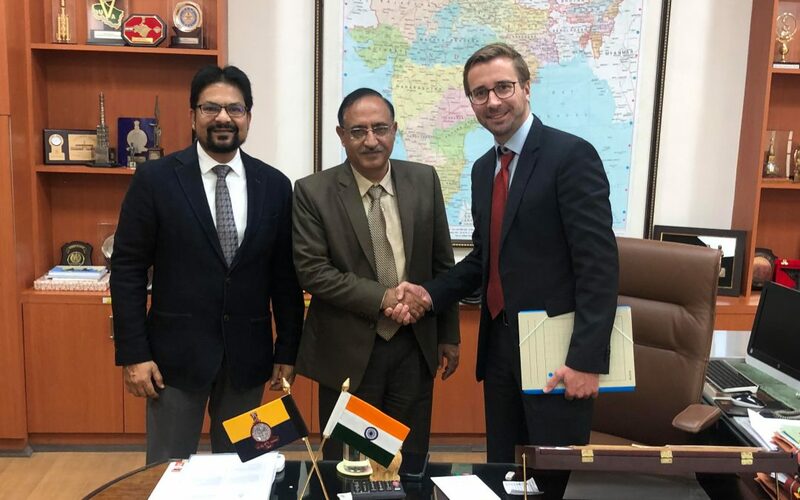 This cooperation is innovative for the Indian market as the drone market is tightly regulated and several requirements for professional use have to be met. 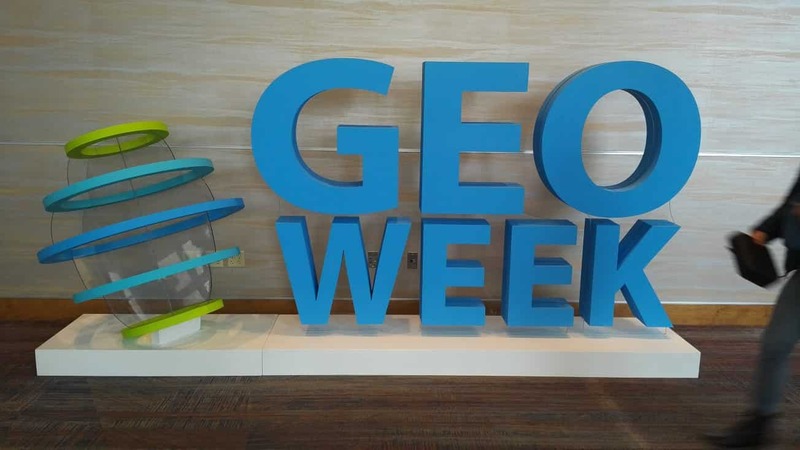 “Survey of India” takes a leadership role in providing user focused, cost effective, reliable and quality geospatial data, information and intelligence for meeting the needs of national security, sustainable national development, and new information markets. As a technology, drones are of the highest interest in all these areas and promise an increase in data quality, timeliness and at the same time cost savings in the survey. India takes this development seriously and will be a worldwide example for the sustainable use of drones in large scale mapping. Very soon Indian sky will be seeing a lot of Quantum-Systems’ Directorate General of Civil Aviation (DGCA) compliant Trinity+ UAVs flying. In order to find the best system in the market for this application, a call for tenders was launched in 2018 to compete different systems against each other. The catalogue of requirements comprised numerous disciplines, some of which were specified by the state and others by the customer. In a tightly scrutinized demonstration of the drones of 11 participating companies, Trinity+’s outshone the competition in performance, data quality and compliance to the regulations. Quantum-Systems GmbH and its Indian partner Ansari Precision Instruments are proud to have won the tender in the aggressive competition. Trinity+ as a product is a superb example of Indo-German cooperation and a testament to German engineering and Indian skill and productivity. The drones are specially configured for the customer’s needs and equipped with additional features. Built under of the “Make in India” initiative the systems include state of the art integration of PPK system, navigation lights, GSM tracking and an unmatched flight time. 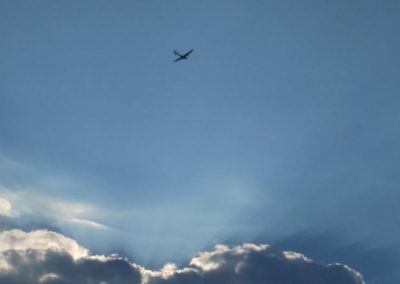 The UAVs are equipped with ADS-B technology by uaVionix for Detect and Avoid (DAA) functionality as well as for airspace awareness and Air Traffic Control (ATC) compatibility. It allows the Trinity+ to respond to Mode S radar interrogations by ATC and Traffic Collision Avoidance Systems (TCAS).The flight control is compatible with the DGCA’s No Permission No Takeoff (NPNT) to implement secure flying of drones in India. 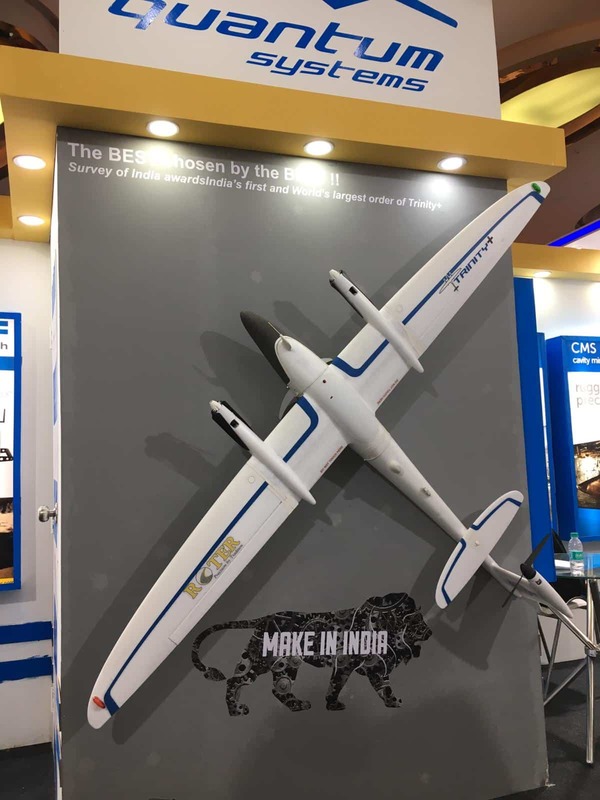 India is making great efforts to play a pioneering role in the promising fast-growing field of drone technology. Thus, the legal and structural framework conditions are currently being created to make the potential value of the technology truly usable and to offer the public direct added value. In the future, drones will be used for mapping and producing geographical maps and aerial photographs. Deployments in large cities are also conceivable (cadastral surveying). The resulting data sets are of great interest to all parties active in the region, as they can be used for spatial planning and development. Big Data applications in particular will enable completely new approaches to spatial development issues in the future. 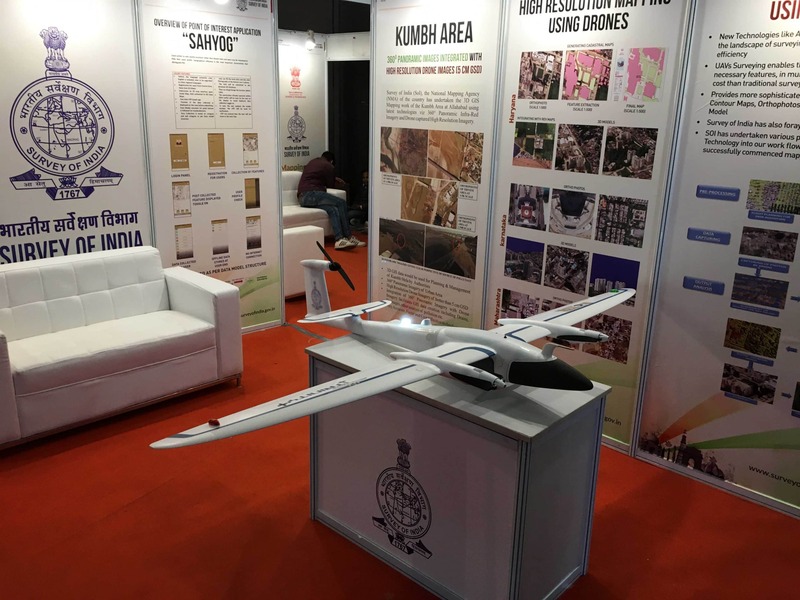 The Trinity+ UAVs will be deployed in three states with the aim of flying throughout India. The delivery of the first order is expected to be completed by the end of this month. 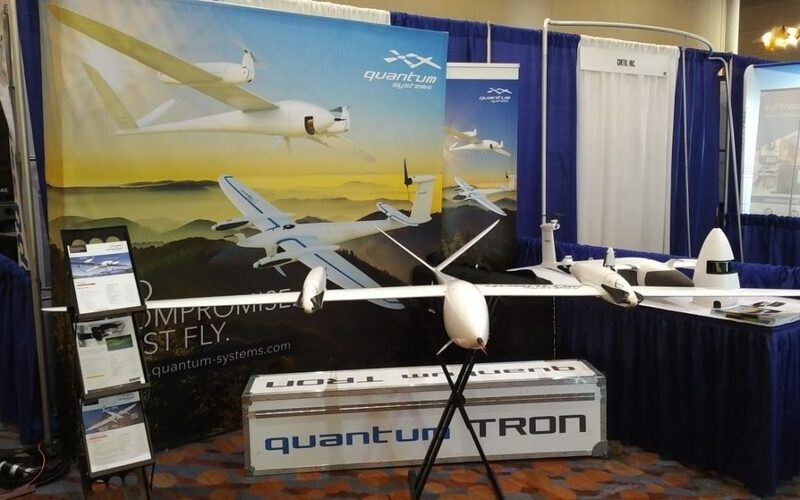 Quantum-Systems has announced the latest cooperation with FlyTech (Brand of F.T. 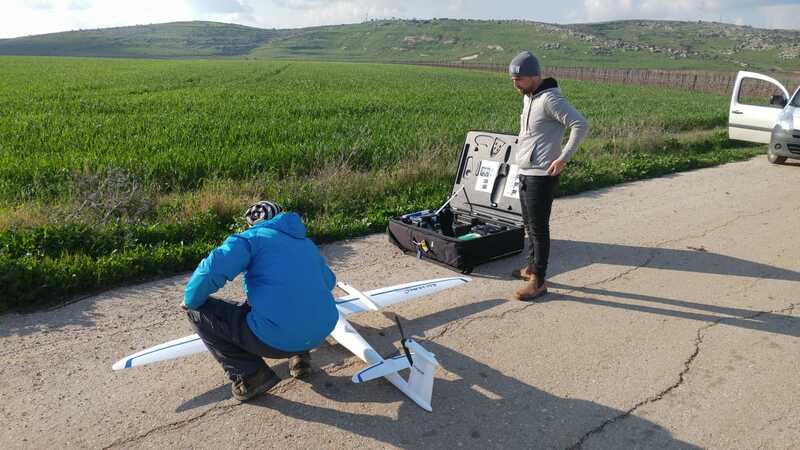 Aerial Solutions LTD) in Israel. 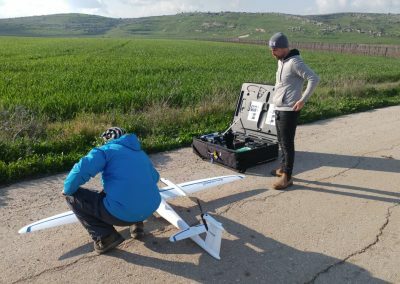 Founded by Israeli Air Force officers, FlyTech has many years of experience in handling remote-controlled aircraft. An ideal partner for Quantum-Systems. Especially FlyTech‘s uncompromising professionalism, innovative thinking and service orientation were decisive aspects for a cooperation. 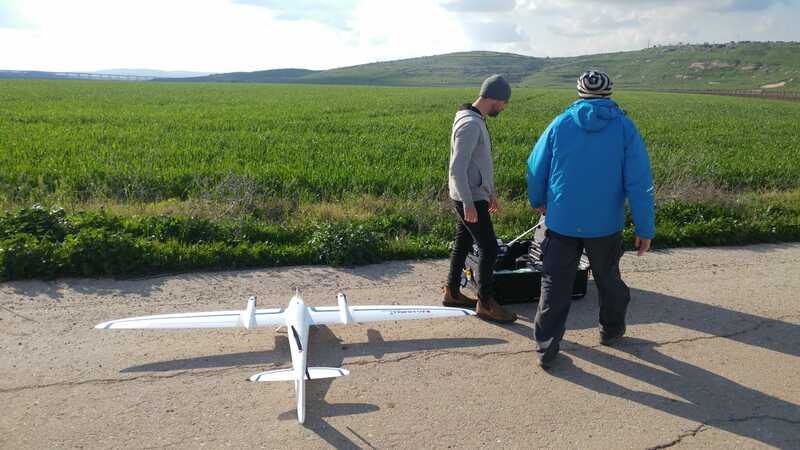 The team has extensive professional experience in training and instructing drone pilots and operators in handling various aircraft for safety and civil purposes. “Quantum-Systems is looking forward to working together with such a strong partner to serve the innovative Israeli market. Says Quantum-Systems CEO Florian Seibel. 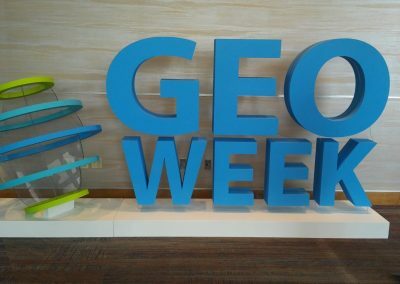 Quantum-Systems first time at Geoweek, LIDAR Mapping Forum and ASPRS Meeting 25-31 January 2019 in Denver, with great success. Professional LiDAR and photogrammetry solutions, in the professional environment are the focus in Denver. 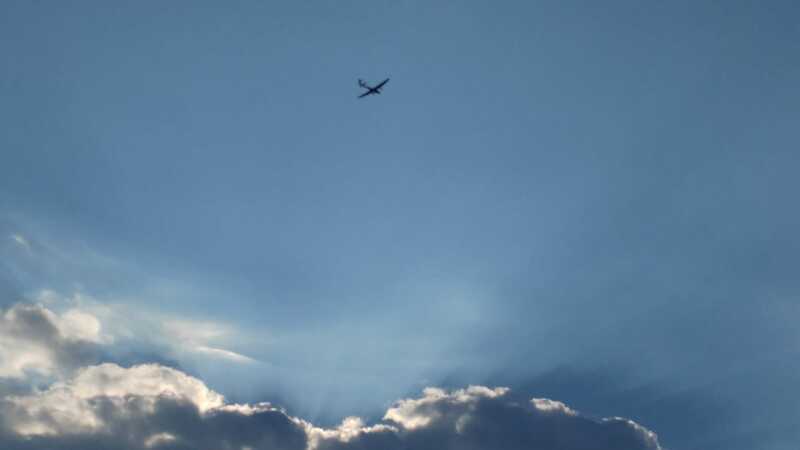 The perfect environment for the VTOL-UAV´s from Quantum-Systems. 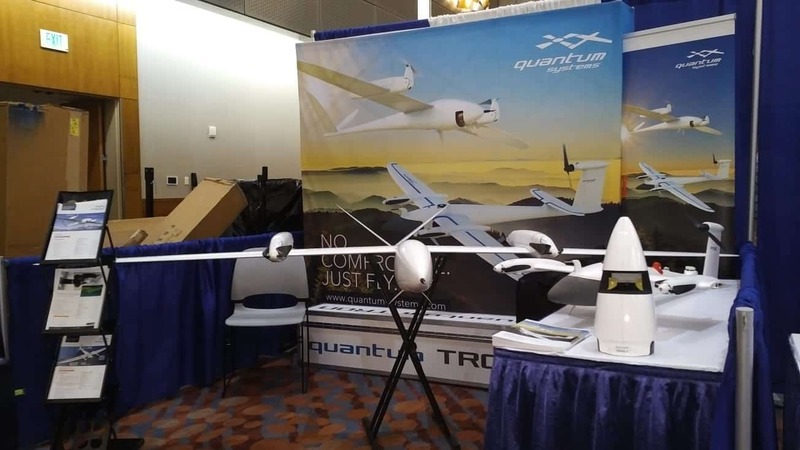 For the first time Quantum-Systems presented the application possibilities of Tron and Trinity as carrier systems for the use of different sensors for land surveying and land reconnaissance in front of more than 5,000 lidar and photogrammetry experts at the fair in Denver. There was great interest in the possibility of using the #TronUAV as the only eVTOL carrier system available on the market for a #LIDAR. “A nice and well-made solution…German craftmanship as it best…beautiful system…astonishing specs” were just a few of the quotes that reflect the positive interest in the Tron. 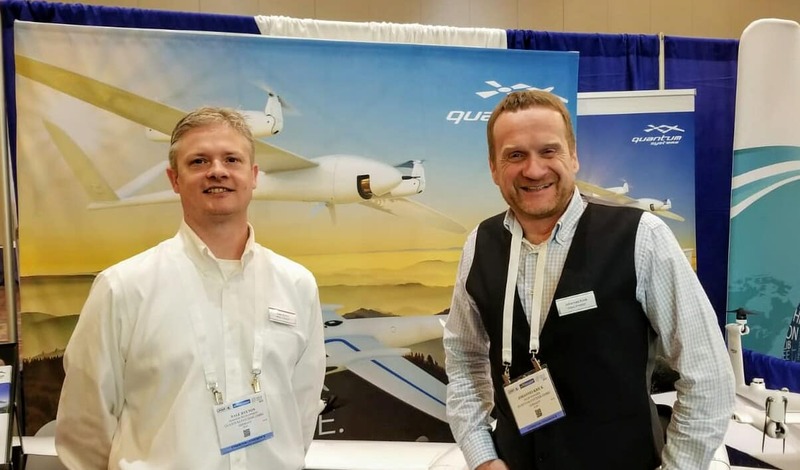 Johannes Krick from the German subsidiary of Quantum-Systems GmbH and the American distributor Dayle Hylton from Seattle agreed after the three days of the fair: “We will be there again next year. Trinity and Tron as systems that can fly more than 60 minutes with one battery charge have a great future in the North American market. 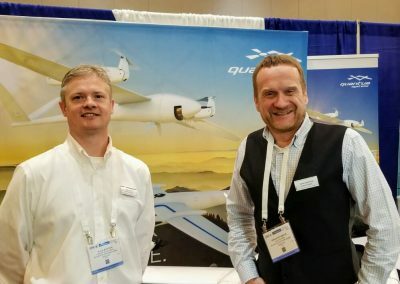 The long flight time, the ability to take off and land in very narrow terrain due to the electric VTOL design and the robust construction as well as the complete system with the QBase mission planning software have few competitors in North America to fear. In order to monitor BVLOS (Bejond visual line of sight) infrastructures, DB relies on drones from Quantum-Systems for the “Urban Air Mobility” project in Ingolstadt. Ingolstadt strives to become one of the competence centers for drones and autonomous mobility in general. Thus the model project “Urban Air Mobility”, which is also supported by the EU Commission, was launched. 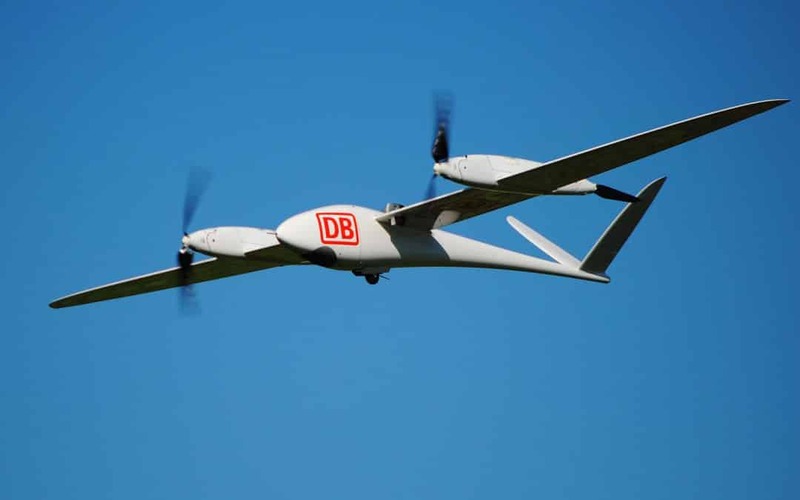 Deutsche Bahn is a partner in this project and has been using numerous drones in pilot projects since 2015 to test their suitability for inspection tasks. 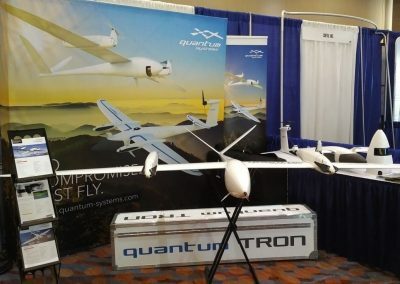 UAVs from Quantum-Systems were always present at these tests, such as the Tron 2016 in the picture above. 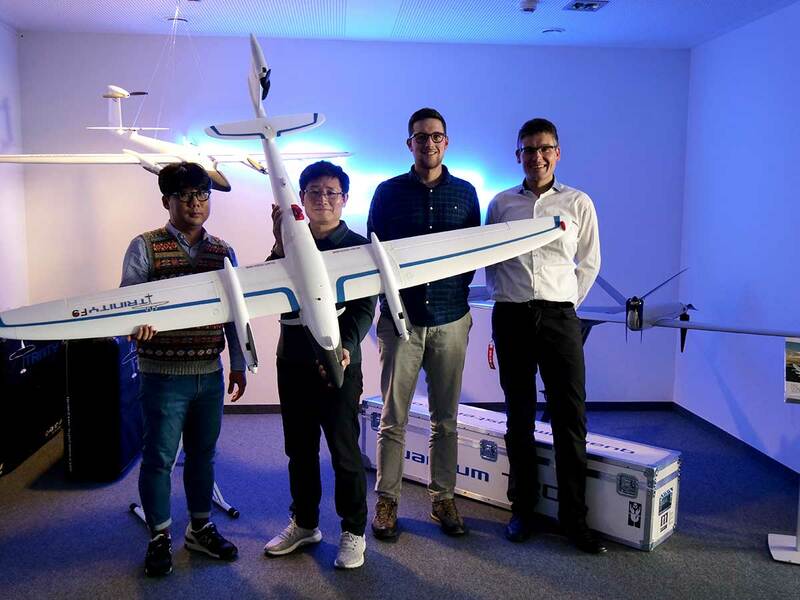 The Urban Air Mobility project now strengthens the will to continue research into the suitability of drone technology for monitoring infrastructures such as Deutsche Bahn’s rail network and to take advantage of the benefits for DB and (rail) customers. This will make it possible to react much more quickly and cost-effectively to operational disruptions. The (cost) advantages of using drones are also obvious during routine inspections, for example of vegetation in the track area. On January 17th The Minister of State for Digitisation Dorothee Bär, DB Board Member for Digitisation and Technology Prof. Dr. Sabina Jeschke and the Mayor of Ingolstadt Dr. Christian Lösel signed a declaration of intent. 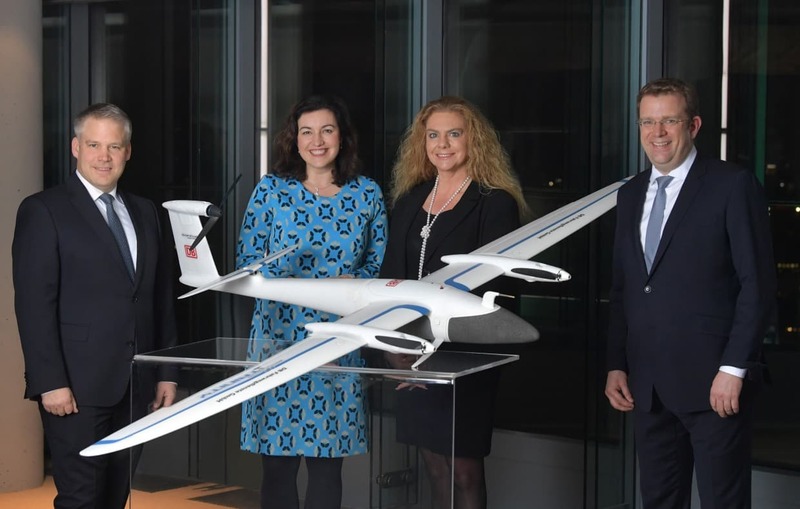 In model tests, the use of drones and flying taxis as well as the necessary framework conditions are to be investigated (second row right: Dr. Reinhard Brandl, CSU Member of Parliament for Ingolstadt constituency). 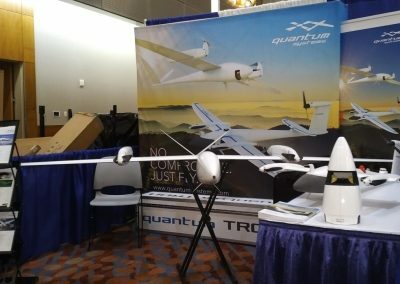 The drone in the foreground is the Trinity F9, which was newly introduced in 2018. Thanks to PPK for position determination, it is possible to make high-resolution image material available here at low cost for a wide range of evaluations. The signing took place on the margins of a meeting of the “Innovation Council” of the Minister of State, which took place at the invitation of Sabina Jeschke at the DB headquarters in Berlin. The aim of the committee is to promote digitisation in Germany through close exchange between politicians, companies and start-ups. 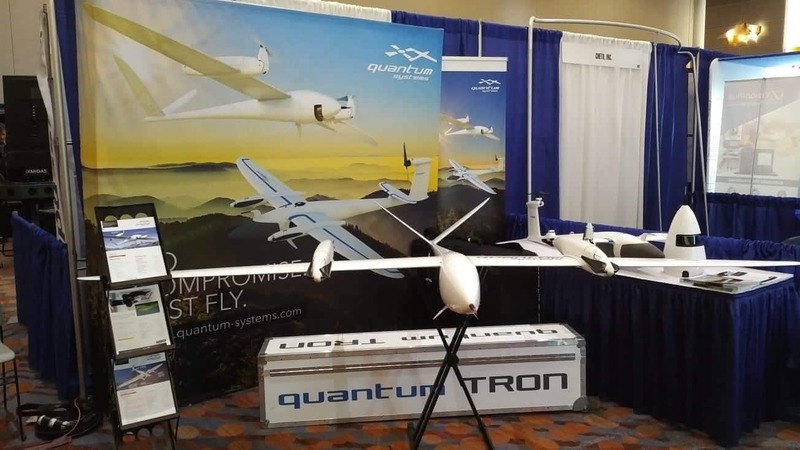 Quantum-Systems is proud to provide its unmanned aerial expertise for this project. 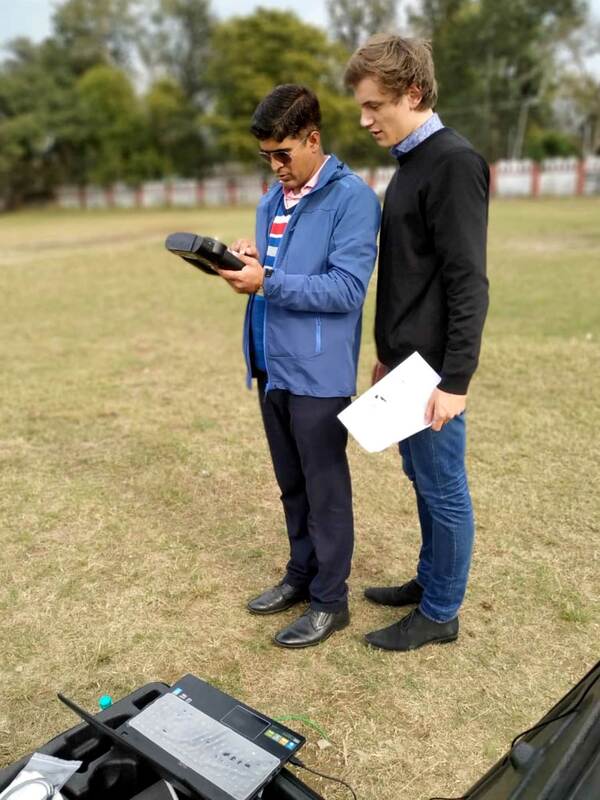 For us the exchange with the involved parties is important to optimize processes and scenarios in the daily use of our UAV systems and to adjust them as well as possible to the requirements of the users and authorities. One of our first resellers, PT Byte Geo Solusi from Indonesia has visited us at the Quantum-Systems headquarters. Erwin Rommel and Yovist Taufan were informed at first-hand about the upcoming developments for 2019 by the Quantum Systems team. The intensive exchange of ideas was a great benefit for both sides. 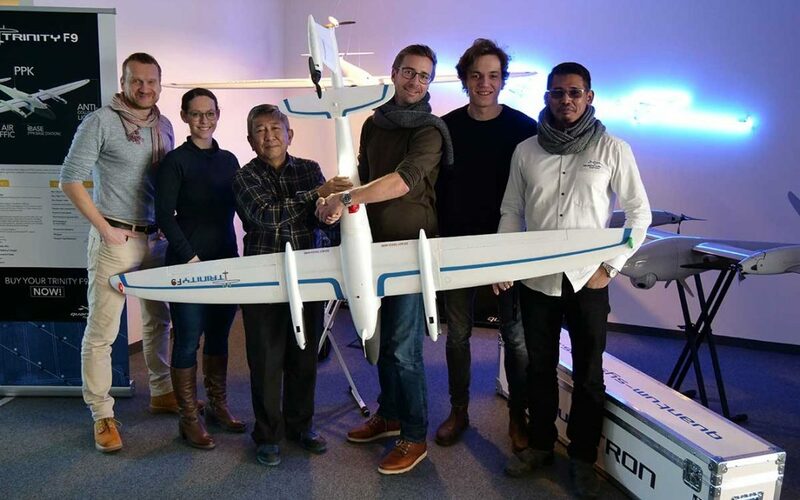 Yovist Taufan: “I am pleased to have been here and had intensive discussions with all technicians, developers and the sales and support team”. We would like to take this opportunity to pass on our thanks. For Quantum-Systems, professional work always means listening to the wishes and suggestions of our professional partners! Ricky Chang, Managing Director of the Helsel Group and his colleague Se ho Kwon participated in an in-depth training at the QS headquarters in Gilching (one of our Demo Days). 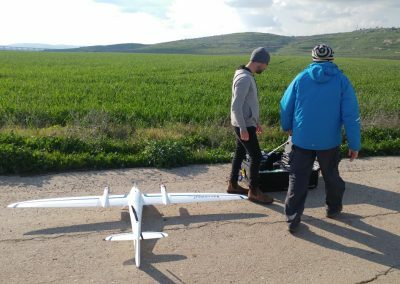 The two UAV experts were enthusiastic about the ease of use of the Trinity F9 and the possibilities of the control software QBase. 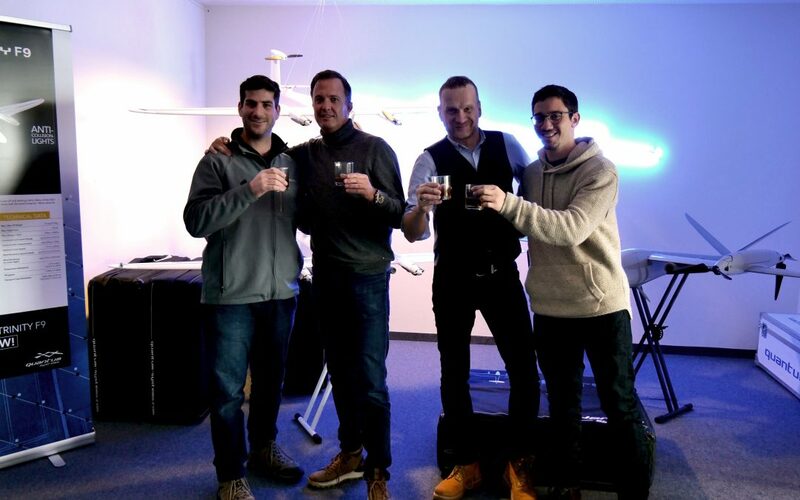 We are proud to welcome them to the Quantum Systems reseller family! Welcome!